Date: Friday, 12 April 2019, at 9:13 a.m. There has never been an easier way to make money while travelling the world. Enjoy the low cost of living while earning competitive wages teaching English in China. 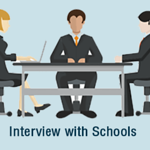 With For Teach Recruiting by your side, the transition abroad could not be more simple. 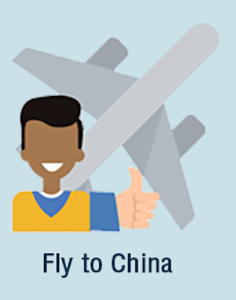 From getting your police background check, to arriving in China- we will help you step by step. From International Kindergarten jobs, to teaching Adults at a Language center, we have jobs for all types of teachers. 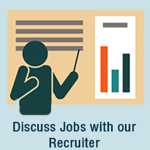 ​Apply with For Teach Recruiting today for your initial consultation. ØGreat onboarding and on going teacher training program. üUp to 7 free nights paid hotel stay upon arrival. Benefits may vary depending on the type of job. Kids language centers usually have the highest salary and benefits. 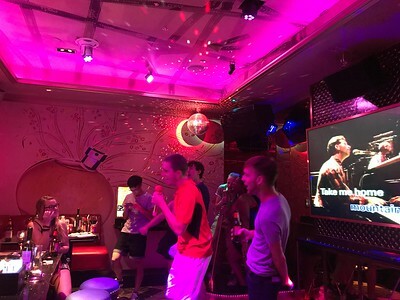 vAdult Language Training Center in Beijing- Up to 20,000 RMB plus 10,000 RMB relocation allowance. vAdult Language Training Center in Wuhan- Up to 18,000 RMB in Tier 2 City. Great job for saving money. üONE of the following- 120 hour TEFL/TESOL/CELTA or 2 years + verifiable English Teaching Experience. Do you meet all the Eligibility and Qualifications criteria? If you do not have a TEFL, are you willing to obtain one? 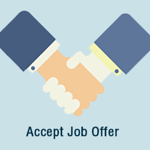 Are you ready to accept a job if you are offered one? Do you have funds set aside for relocation costs? Do you prefer to teach kids or adults? When is your earliest start date? Start Your Teaching Adventure Now! Can you save money teaching English in China? 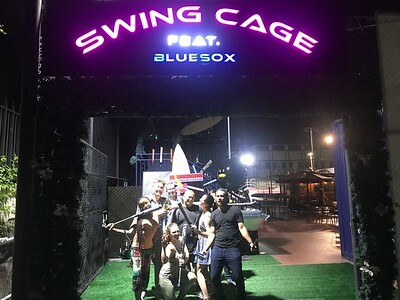 We at For Teach Recruiting understand how important it is to have a good social life when you transition to work in another country. 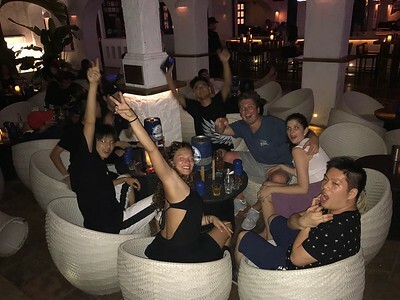 For Teach Recruiting organizes monthly social events in Shenzhen, and soon will start to organize events in other major cities in China. Worried about making new friends? 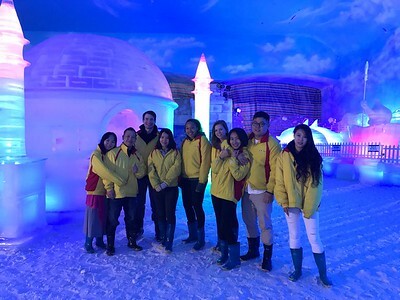 Come Teach English in Shenzhen and you will instantly have connections with many other teachers placed by For Teach Recruiting.